Kristy Alpert is a freelance writer and editor with extensive experience covering travel, food, and lifestyle topics. It seems you can’t turn on the T.V. or scroll through the news anymore without hearing about at least one new case of the Zika virus. Just a decade ago, the disease was virtually unknown in the more populous parts of the world, with only 14 cases reported since it was discovered in 1947 in Uganda until 2007. But after a 2015 outbreak in Brazil that affected more than 1.5 million people, the disease quickly gained international attention. As a mosquito-borne virus, Zika is spread to people mainly through bites from an Aedes mosquito infected with the virus and causes symptoms of fever, rash, joint pain, and conjunctivitis (red eyes). Most cases of the disease are mild, only lasting a few days or a week after the initial bite, but lately scientists have begun investigating a possible linkage from the Zika virus to the number of pregnant woman giving birth to babies with microcephaly, a neurological condition in which the infant’s head is abnormally small, often resulting in incomplete brain development. Local transmissions of the virus have already been reported in more than 50 countries and territories, and the World Health Organization has declared it to be an international public health emergency with the possibility of affecting as many as four million people by the end of 2016. The virus has even most recently appeared in the British Columbia, although in both cases it was brought in by travelers who had visited an affected country. •	Staying in air-conditioned rooms or use window screens, door screens, or mosquito nets to keep mosquitos at bay during the night hours. •	Reducing the amount of mosquitos inside or outside of the hotel room while traveling by making sure to empty out any standing water from containers like flowerpots, bathroom cups, or ice buckets. •	Wearing an EPA approved insect repellent at all times, and making sure to follow the label’s instructions when applying the repellent or lotion to ensure its effectiveness. “Travel concerns around the Zika virus has increased awareness of the health risks associated with insect-borne diseases in general, and the importance of having effective forms of protection when traveling," says Brian Thompson, general manager for ExOfficio, the leading travel clothing company that is famously known as the first company to introduce Environmental Protection Agency (EPA) registered InsectShield insect repellent clothing back in 2004. Fortunately for the airlines, and for travelers, the CDC is not banning travel or even restricting travel due to these pesky insects, a great things as these Olympic games continue shaping up and promising to offer some of the most exciting competitions in years. For anyone heading to a Zika affected country, the World Health Organization recommends simply protecting the skin from bug bites as the best way to prevent Zika, and the CDC recommends minimizing areas of exposed skin with appropriate clothing and using safe and effective insect repellents such as permethrin. “Without a vaccine currently available, health officials state that the best form of prevention is protection from mosquito bites, encouraging travelers to wear pants and long-sleeved shirts, and to use insect-repellent," Thompson adds. 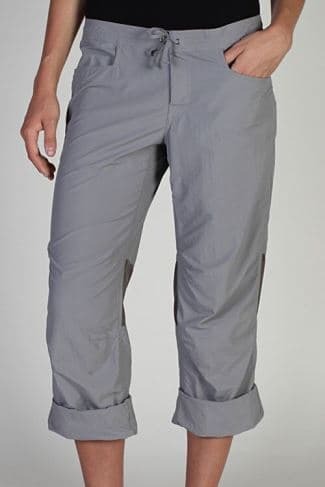 “ExOfficio BugsAway apparel combines the two, with clothes designed to make traveling easier and more comfortable, plus the added convenience of built-in insect repellent that is invisible, odorless, and long-lasting. BugsAway clothing and accessories utilize Insect Shield technology, with permethrin as the active ingredient. Permethrin has been EPA registered since 1977, and is commonly used in lice shampoos for children and flea dips for dogs." •	Dress the part. 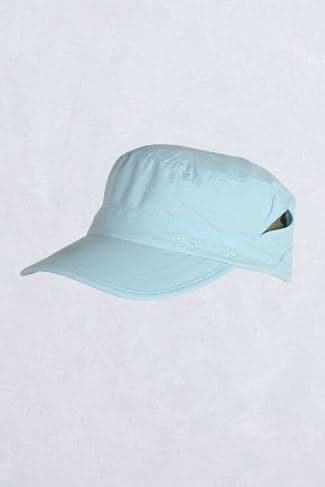 Wearing long pants, long sleeves, socks, shoes, and hats made from the Insect Shield® repellent line is proven and registered to repel mosquitoes. While no garment can prevent disease, BugsAway® garments with Insect Shield® technology are effective in repelling insects that carry diseases. 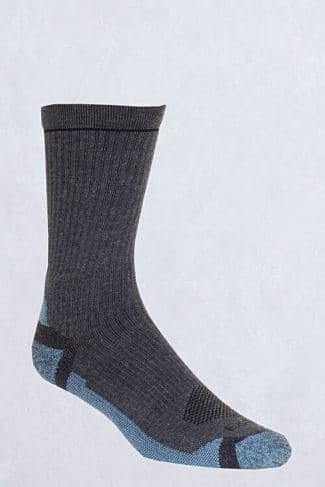 A few of our favorites include the Hiker Crew Sock, the Lumen Hoody, the Cadet Cap, and the Damselfly Pant for women or the Sandfly Pant for men. When using sunscreen and insect repellent, the CDC advises always applying sunscreen to the skin first. For the ultimate protection, top off your layer of insect repellent with a third layer of a BugsAway® Sandfly Jacket. •	Seal in your skin. Any exposed areas of skin are at risk of getting bitten. Even if you’re traveling to a warm or humid climate region, choose items that allow air in without leaving the skin unprotected. 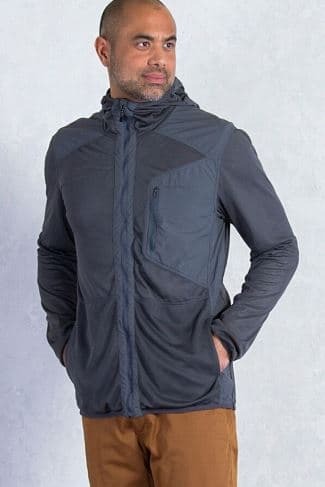 All of ExOfficio’s BugsAway® styles include mesh panels sewn directly to the garment’s main fabric at the seams so there are no gaps for insects to get through. 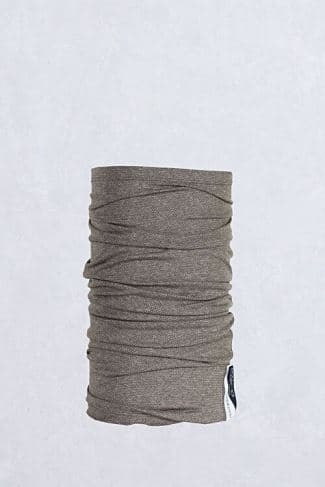 For an added layer of protection, try the Impervio Neck Gaiter. In addition to repelling mosquitoes, ExOfficio BugsAway effectively repels ants, flies, chiggers, midges, and ticks, a common carrier of which Lyme disease. The Insect-Shield treatment on ExOfficio BugsAway is E.P.A. certified effective through the expected lifetime of the garment (70 washings).